Move in ready A-Frame with breathtaking views! This beautifully remodeled 3 bed, 2 bath can be your dream home. Features include beautiful flooring throughout, tall ceilings to provide an open atmosphere, and kitchen with breakfast nook. 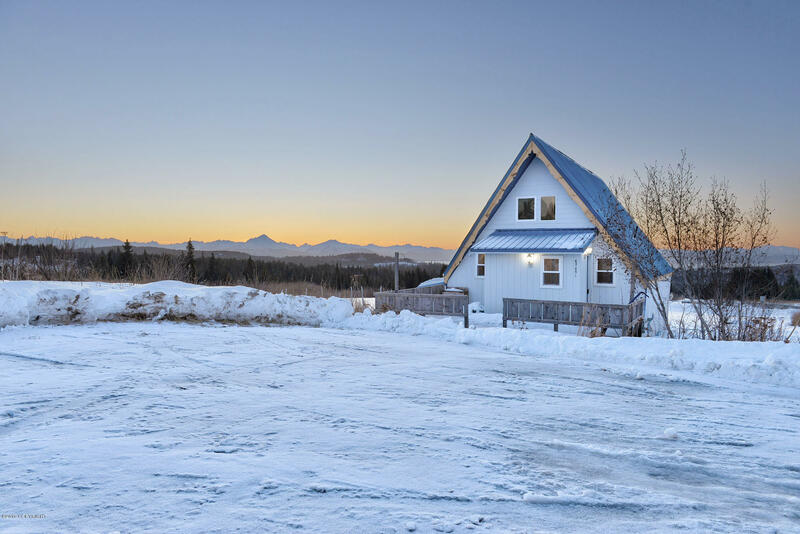 The two decks, one on either side of the home, make it possible to fully enjoy the beauty and Alaskan nature. This home is a must see - schedule your showing today!